Give space to your passion for drawing with this Drawing Gift Box set. 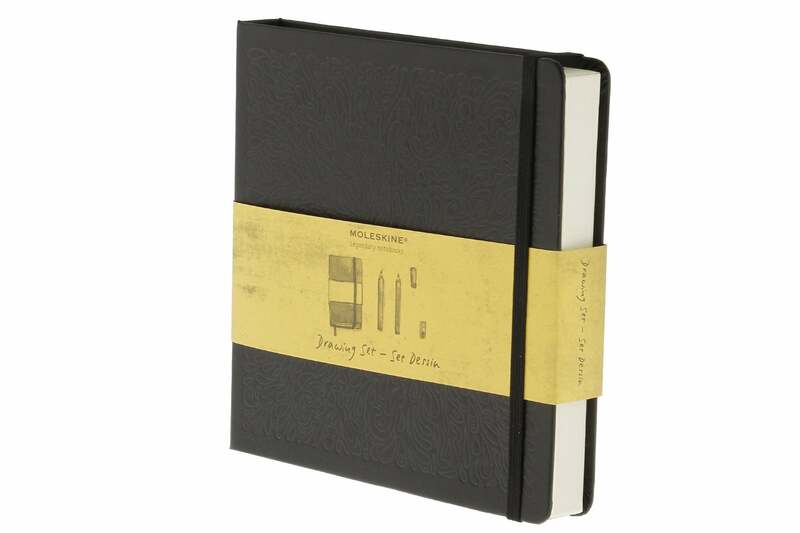 This set features one pocket black sketchbook and two matte black pencils. The pencils come with one cap designed to stay attached to your Moleskine notebook and sharpener.